You are here: Home / ENTERTAINMENT / Spider-Man 2: Will the Sinister Six appear in Spider-Man sequel Far From Home? 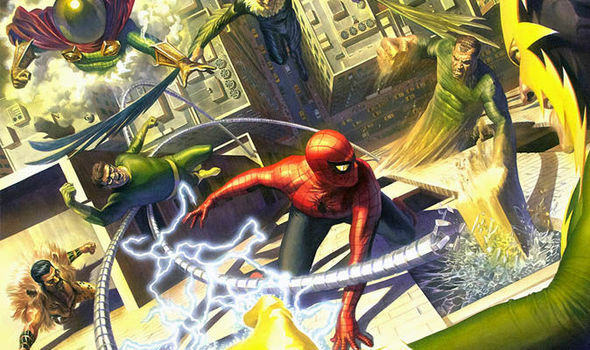 Spider-Man 2: Will the Sinister Six appear in Spider-Man sequel Far From Home? SPIDER-MAN star Tom Holland is notorious for leaking movie spoilers to his fans. Has his most recent Instagram post revealed if the Sinister Six will appear in Spider-Man sequel Far From Home?